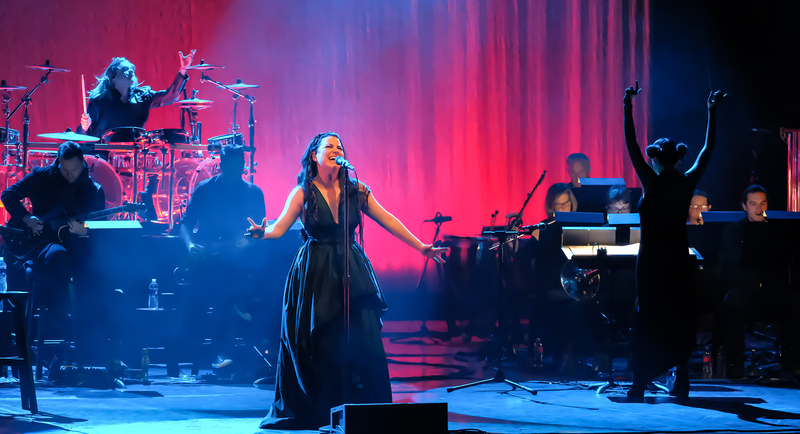 Evanescence bring their orchestra to the UK in 2018 | Amy Lee Net // Your Source for all things Amy Lee! 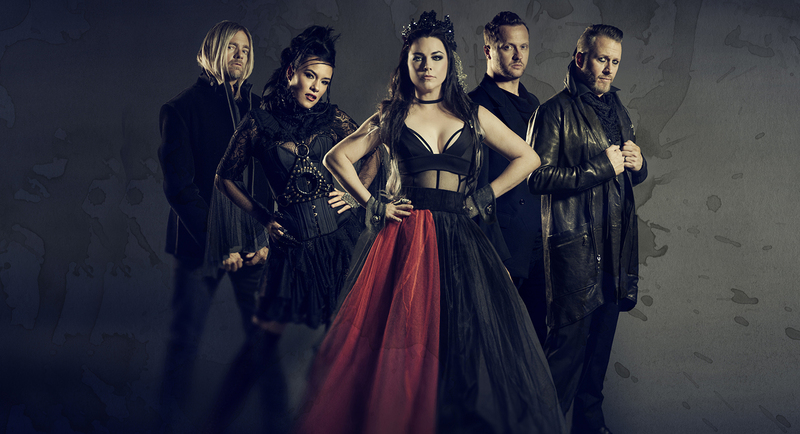 After disappearing off the radar six years ago, Evanescence are ready to make their comeback this year. Following the upcoming November release of their album “Synthesis”, they will be embarking on a huge tour in 2018. 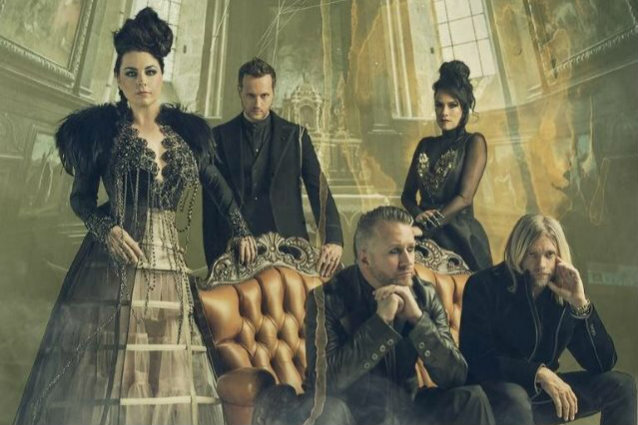 Just a month ago, Evanescence shared a remastered version of their iconic song “Bring Me To Life”, setting the tone for the rest of their album. 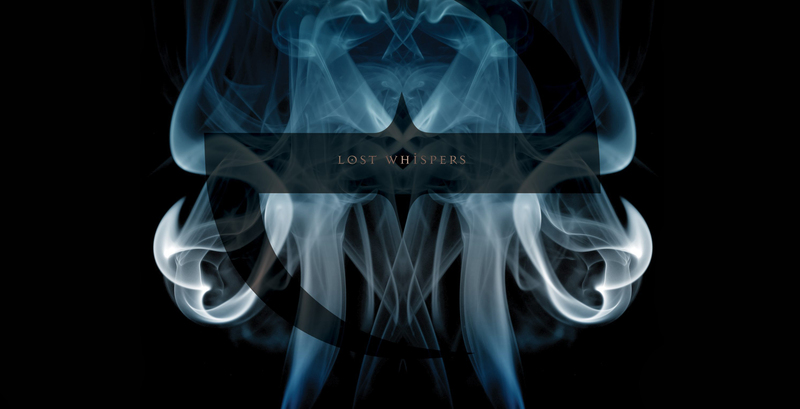 With the help of producer Will Hunt and composer David Campbell who previously worked on “Fallen” and “The Open Door”, their classics will be brought back to life thanks to an orchestral and electronic backing. The band has promised an upgraded version of their songs. And they have one more gift for their fans. “Synthesis” will also feature two exclusive songs. We can’t wait to discover the outcome of this ambitious project which will be available on 10th November. 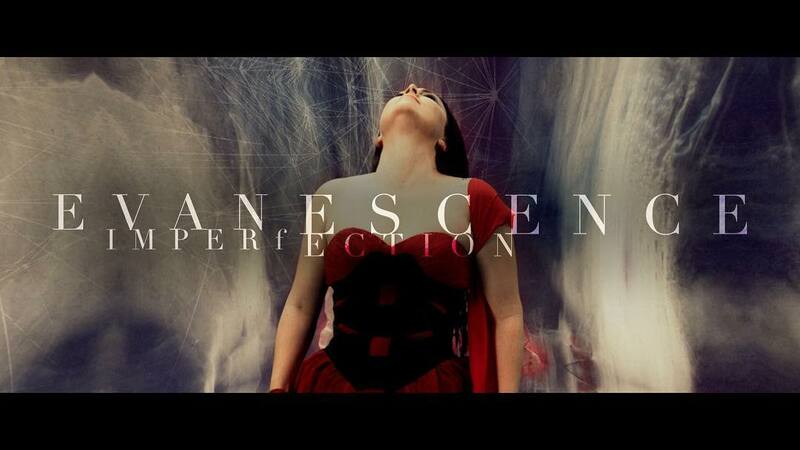 Following the release of their opus, Evanescence will embark on a huge tour to present their album to fans. After a stop in America and France, they will bring their full orchestra to the UK in March and April 2018. You will find all the relevant information down below.